The great people who ran in the Minonk to Peoria St. Jude Run have raised quite a lot of money for the children who receive care from St Jude Children's Research Hospital. "St. Jude Runs is one of the country's foremost charity running events. 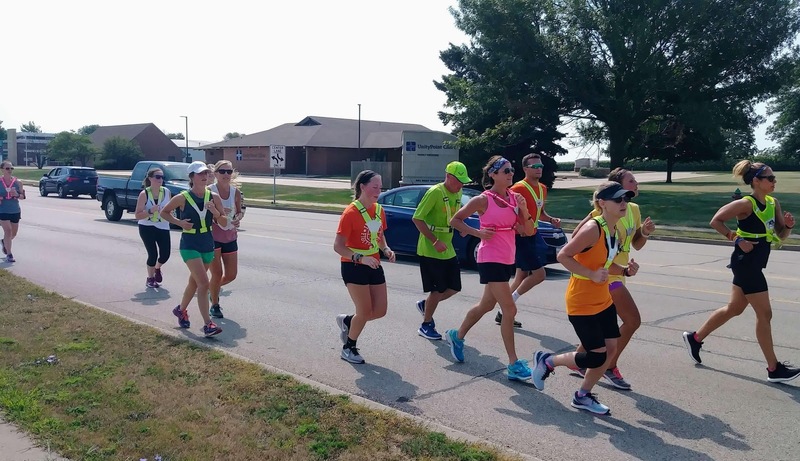 Participants raise funds for St. Jude Children's Research Hospital and run relay-style from Minonk to Peoria, IL, home of the Jim and Trudy Maloof St. Jude Midwest Affiliate Clinic. Because the majority of St. Jude funding comes from individual contributors, St. Jude has the freedom to focus on what matters most — saving kids regardless of their financial situation." The St. Jude site has the amount of money raised by this event at over $20,000! Great work! Thanks to all who organize and participate in this worthwhile charity run.